Gymshark began as a humble start up in a living room and is now one of the world’s fastest growing retail brands, with sales of circa $100M and retailing to over 150 countries in just five years. Gymshark's success is down to a genuine love for people, a sense of family and community and never settling. In the affiliate space, Gymshark launched with the goal of improving the brand and affiliate experience with a focus on education, empowerment and a fair earnings model that rewards influence and sales. What do you believe has contributed to Gymshark's success? We care about our partners more than any other brand, and are willing to back this up with investment in people our end to support every partner on our program in making consistent sales. This comes in many forms: education about our customer, how to rank on search engines, on-site conversion tips and more. We are obsessed with our partners having the best possible experience in working with us and always try to up the ante on improving the partner experience. Do publishers need anything specific to work with Gymshark in the US? We want partners that care about our brand and who are willing to invest in promoting us through time, technology, content and bold ideas. Are there any promotions Awin publishers should know of and actively be promoting? We build our offers around your audience, ask us to find out more. What are benefits for publishers working with Gymshark? Why did you join Awin? We want to dominate the US retail space and couldn’t think of a better partner. Awin has amazing client service, support and technology that we had to have to meet our amibitions. What are some of your favorite features of the Awin platform? Assist payments, as they allow us to fairly reward partners for influence. 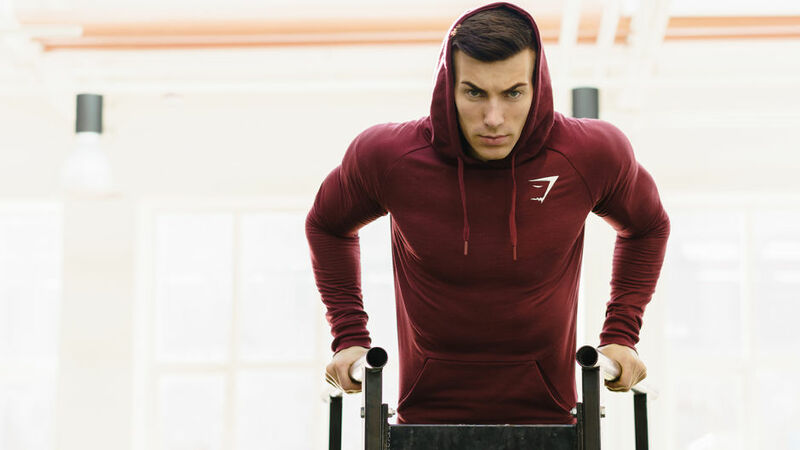 Interested in partnering with Gymshark? Please contact Gymshark account manager Brittany.